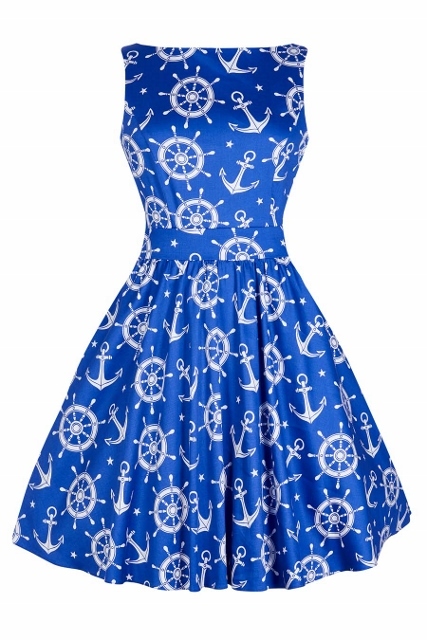 Our Nautical Print Tea Dress was reviewed by Lady P Vintage! 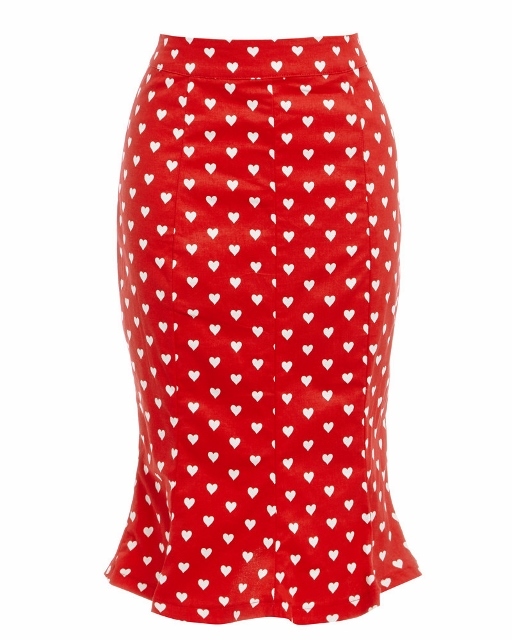 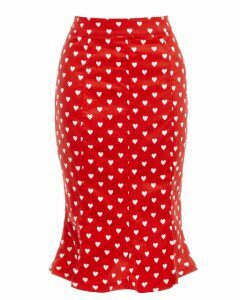 Our Naya Red Love Heart Print Fishtail Wiggle Skirt was reviewed by Lady P Vintage! 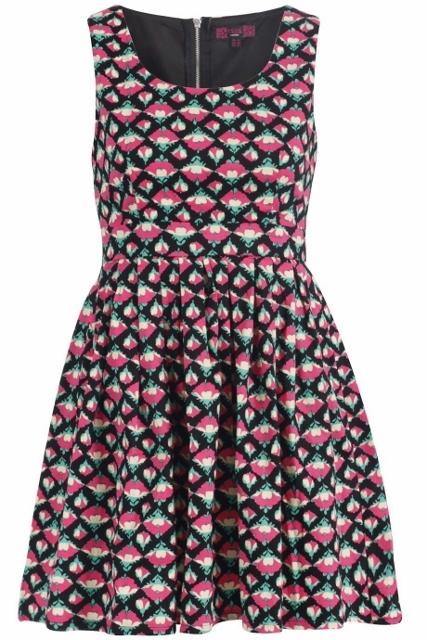 Our Floral Print Pleated Skater Dress was reviewed by Lady P Vintage! 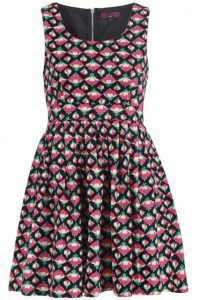 Our Embroidered Mesh Floral Skater Dress was reviewed by Lady P Vintage!